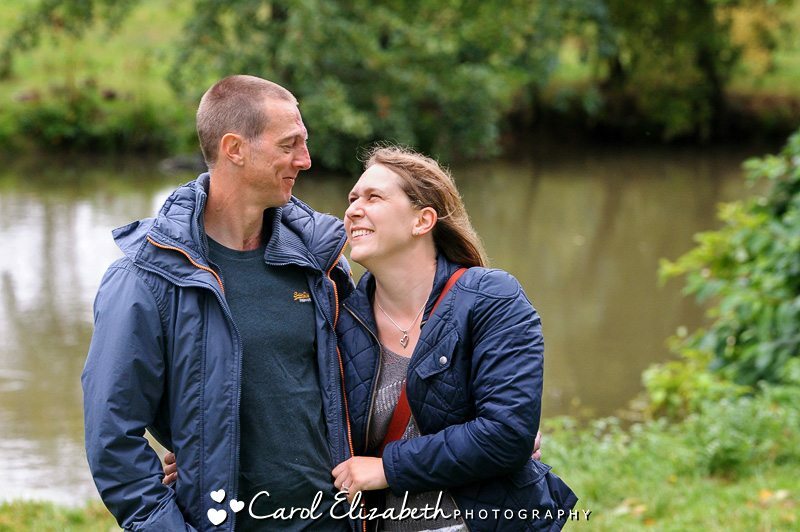 I met Deborah and Tim a long time ago in a little coffee shop in Abingdon to discuss their wedding plans ahead of their Oxford College wedding. How time flies! 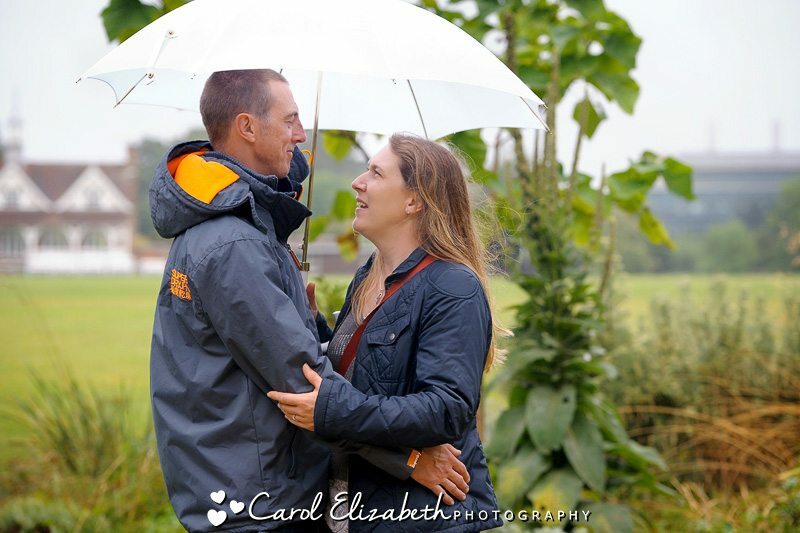 Their wedding is only a few weeks away, and we were lucky enough that the weather held out long enough for their pre-wedding at Oxford University Parks. 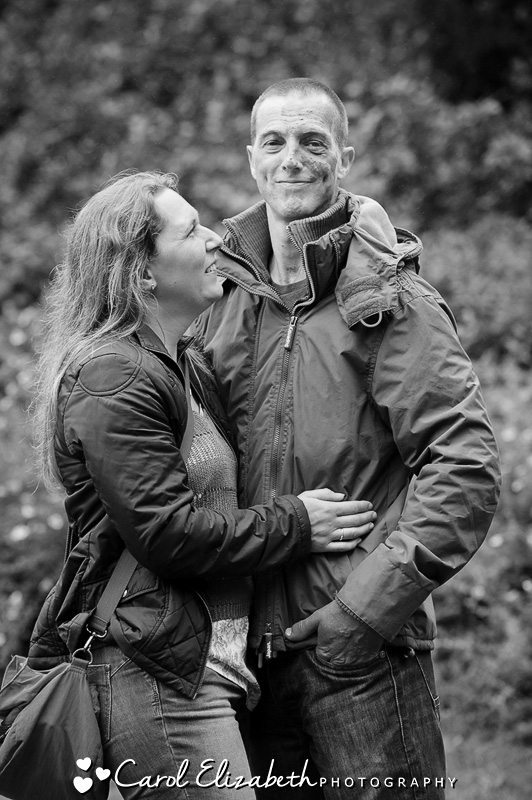 We walked down to the bridge and around the duck pond, and avoided a few raindrops along the way. 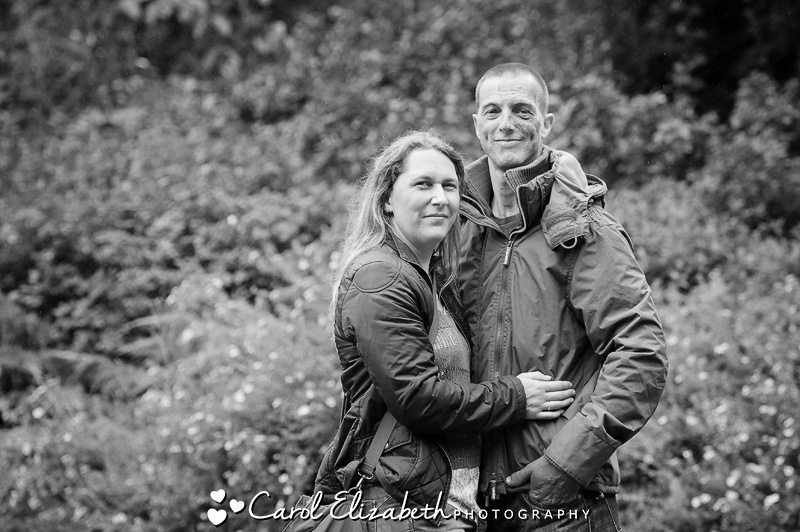 A pre-wedding shoot is a great opportunity to get used to being photographed, and to ask each other any questions about the wedding day. 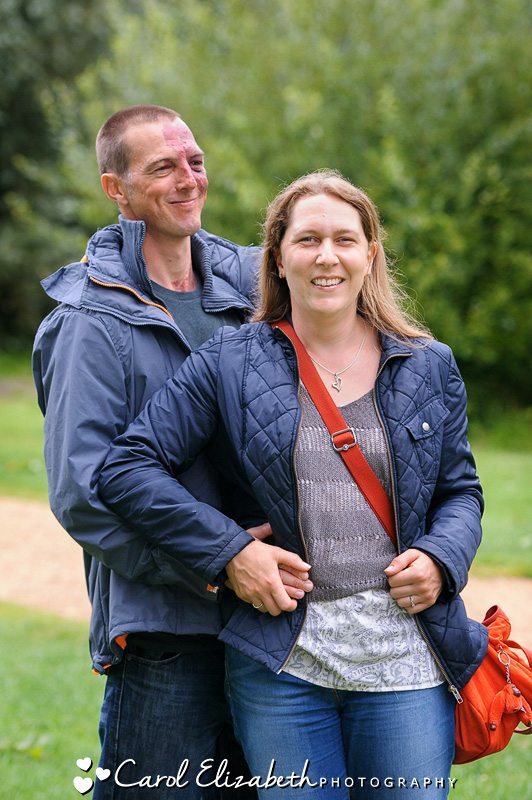 I am really looking forward to their wedding at Harris Manchester College in September – the grounds of the Oxford Colleges are always beautiful at this time of year. 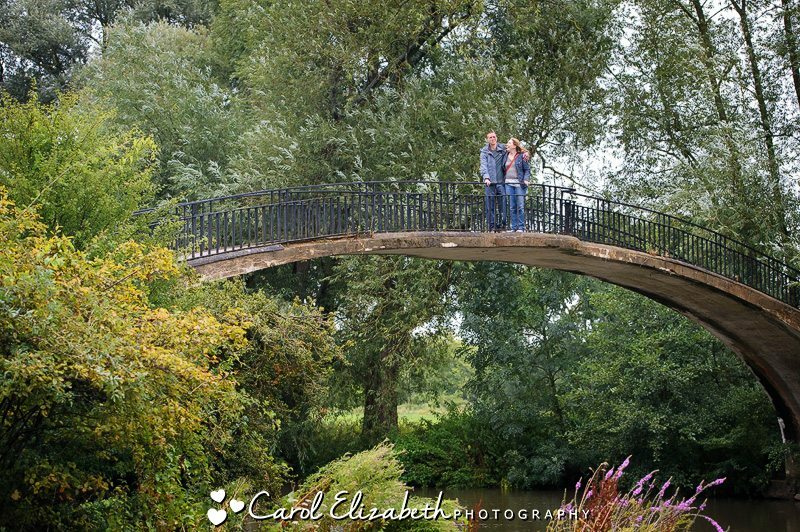 If you are planning a wedding in Oxfordshire, or an Oxford College wedding, then I would love to hear all about your big day! Please get in touch for a chat, and we can discuss the pricing and album options available. I look forward to hearing from you.